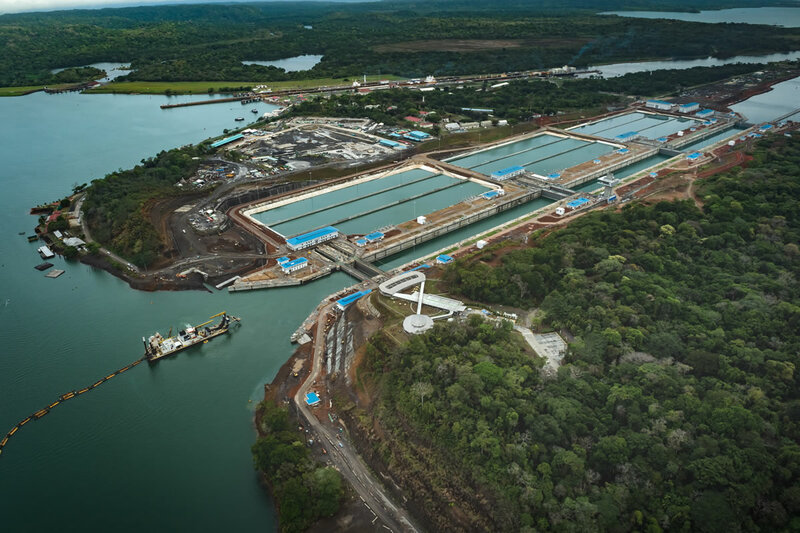 Running through the Central American nation of Panama, the Panama Canal has been an important conduit for international trade between the Atlantic and the Pacific Oceans for over 100 years. In 2016 the largest expansion of the trade route since its original construction was completed. The capacity increase of the new canal has more than doubled, with the maximum ship size able to carry 5000 TEUs (terminal equivalent units). Vessels with capacity of more than 13,000 TEUs will be able to navigate the expanded canal system. 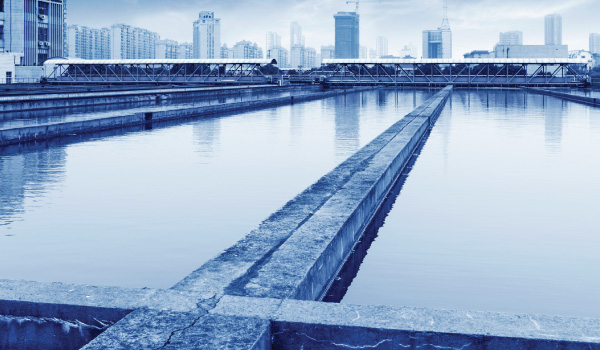 This feat of engineering has an overall program cost of $US 5.25 billion, and has involved shifting more than 50 million cubic metres of material (an Olympic-sized swimming pool has a 2500 cubic metres capacity). Part of the expansion was the Pacific Access Channel, known as PAC4, which involved the excavation of some of that 50 million cubic metres in the form of a 6.1km long access channel for a set of new Pacific locks. AuCom distributer in the region, El Salvador-based Industrial Systems, has played a role in making the huge project happen.